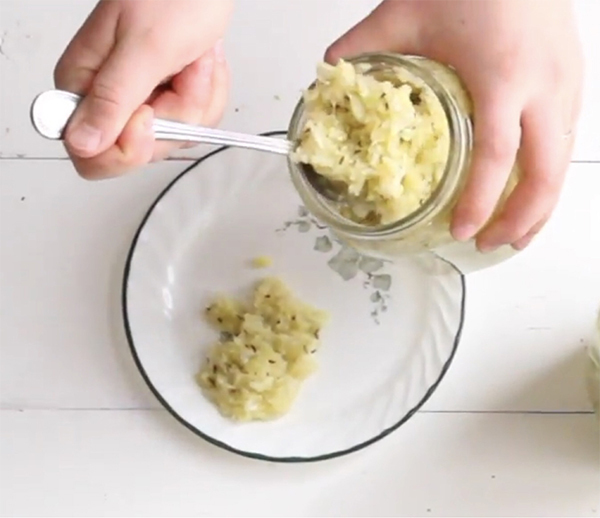 Ever wonder how to make sauerkraut? The simplest and best way is by making fermented sauerkraut. This will let you experience all the great benefits of sauerkraut. It is a food that is loaded with probiotics, but is much less expensive than probiotic supplements! Once prepared, it will take a few days to a couple of weeks till it is ready to eat. And it is easy once you know how to make sauerkraut! Take me right to the recipe! Does sauerkraut really have probiotics? You bet it does! Lots of probiotics! How much probiotics are in sauerkraut? "Sauerkraut owes its reputation in part to famous navigators of past centuries. For his second round-the-world voyage, Captain Cook loaded 60 barrels of sauerkraut onto his ship. After 27 months at sea, 15 days before returning to England, he opened the last barrel and offered some sauerkraut to some Portuguese noblemen who had come on board...they carried off the rest of the barrel to give some to their friends. This last barrel was perfectly preserved after 27 months, in spite of changes in climate and the incessant rocking of the ship. The sauerkraut had also preserved sufficient quantities of vitamin C to protect the entire crew from scurvy. Not one case occurred during the long voyage even though this disease usually decimated crews on voyages of this length." Claude Aubert, Les Aliments Fermentes Traditionnels as quoted by Sally Fallon in her book Nourishing Traditions. Should you use an organic sauerkraut recipe? Actually the recipe for how to make sauerkraut is the same whether you use organic cabbage or conventional. I have successfully used both kinds of cabbage to make fermented sauerkraut. The choice of which is better to use may not be as simple as you’d think, though. Why? There are pros and cons to both. 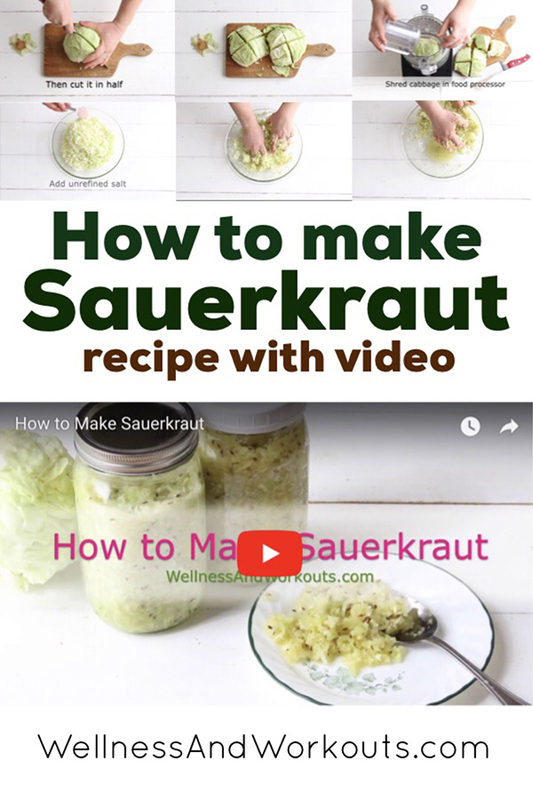 Obviously, all health conscious folks who want to learn how to make sauerkraut want to avoid synthetic pesticides and herbicides as much as possible. So that is a benefit you may get by using organic cabbage. But some organic cabbage may contain higher levels of thallium than the usual cabbage sold in stores. Why? Coal ash is high in thallium, and is sometimes used as plant fertilizer. “When energy companies burn coal, they need a cheap way to get rid of the ash. So they sell it as fertilizer, where it’s most generously used on the miles of corn and soy beans that are grown for animal feed across the Midwest. The crops absorb the thallium; the animals eat what the plants produce; then they poop out thallium and anything else the animal’s digestive system rejects. In honor of the modern ethic to recycle whenever possible, we gather the manure and use it again—for more fertilizer, often on organic farms. Symptoms of regularly consuming too much thallium can include hair loss and digestive problems. 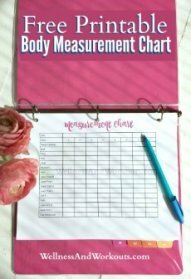 Many times it is when someone "goes healthy" and increases organic cruciferous vegetables in their diet that they become perplexed that they start to suffer from hair loss--this may be a reason for it. So if you know the farmer who is growing your organic cabbage, and know the source of their fertilizer is free of coal ash, then yes, by all means, make your sauerkraut from organic cabbage! And of course, if you grow your cabbage yourself, that is probably ideal! But whether you use conventional or organic cabbage, you will spend much less for probiotics by knowing how to make sauerkraut! If you want to know how to make sauerkraut, the simplest and best way is by making fermented sauerkraut. Recipe includes video tutorial. The benefits of sauerkraut are amazing! Ready to learn how to make sauerkraut?! Clear off a large, clean counter or table top. Wash and dry some glass jars and lids in hot, soapy water. Or wash in a dishwasher. Rinse well, dry, and keep them clean till ready to fill. Rinse, core and shred the cabbage. Place shredded cabbage in a large bowl. Add either sea salt or whey. Mix together. Cover the cabbage with a dish cloth or tea towel and let it sit for 30 minutes, or knead the cabbage. The salt will pull some of the juice from the shredded cabbage, and it will become soggy. Mix the cabbage some more. Taste the brine, and adjust the salt and any additional seasonings to taste. Once the brine tastes right to you, salty, but not too salty, fill canning jars most of the way with the shredded cabbage and brine. (You can get fermenting jars or crocks if you like, but simple inexpensive canning jars work just fine.) A canning funnel makes filling the jars a little neater and easier. Make sure to leave about an inch of space at the top of the jar. Also, be sure the cabbage is fully submerged under the liquid. If some of it pops above the liquid, that cabbage on top will not ferment properly. If that happens accidentally, just scrape off the top layer and discard. If you have trouble keeping the cabbage low enough, you can buy little weighted discs to sit on top of the cabbage. Or, if you have some river rocks, you can clean and sterilize them in boiling water. Then sit them on top of the cabbage. As the sauerkraut ferments, it is best if you open the jar each day to release the gasses from the jar. This way, it won’t build up pressure inside. 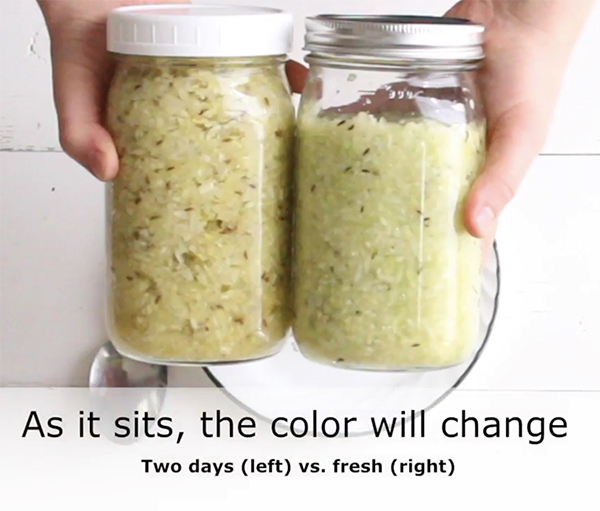 Your kraut will ferment in 3-5 days at room temperature. If fermenting in a cooler place, it can take up to two weeks to be ready to eat. Once done, the jars can be refrigerated or kept in a cool, dark place till you are ready to eat it. We make a lot at a time, and often let ours sit in a cabinet at room temperature for weeks or a couple months. This makes it more sour, but we have still enjoyed eating it. Of course you can refrigerate it to help it last longer. Fermented sauerkraut will generally keep from to six to twelve months in the refrigerator (yes, I know, Captain Cook's kraut lasted longer without refrigeration...). But do use common sense, and always check to make sure it looks and smells right before serving. So now you know how to make sauerkraut! While waiting for your sauerkraut to ferment, if you want some fermented sauerkraut as soon as possible, you can get probiotics from store bought sauerkraut. Though home-made fermented sauerkraut likely has more probiotic bacteria, some refrigerated brands of sauerkraut are actually fermented. One brand we have used and loved is Bubbie’s Sauerkraut.